DC Wedding Week is taking place in Washington, D.C. across five venues: District Winery, Josephine Butler Parks Center, Social Tables, Breather, and FOSTR. Each venue has it’s own personality, can be used for a community event or wedding and, will be outfitted with instagrammable details. We are currently working with a Partner to secure a block of hotel rooms with a discounted rate. 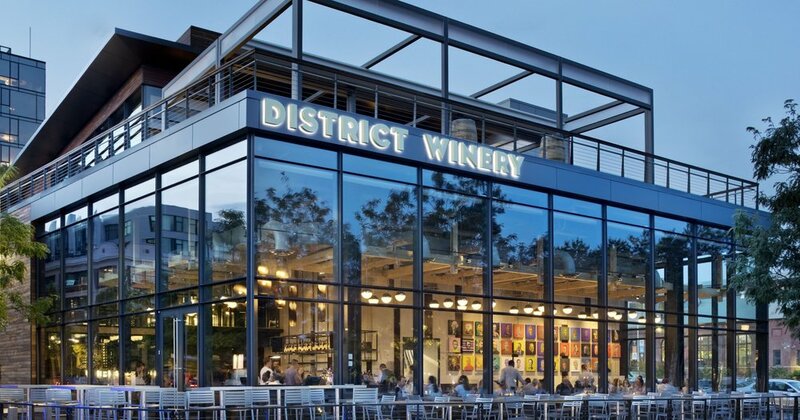 We will kick-off the week of events at District Winery a boutique urban winery set in the heart of The Yards, a bustling community in DC's Navy Yard along the Anacostia River. An ideal venue for weddings up to 200 guests, every aspect of the winery’s interior design is meticulously curated to infuse their space with a romantic ambience. This unique wedding venue also provides guests with a view into their production space and barrel room, where they age the boutique wine produced on-site. A huge selling point for this venue is that their team personally selects all wedding accoutrements, including dishware, glass candle holders, linens, and flatware. They also have standard custom-made tables and chairs. District Winery is located at 385 Water St SE, Washington, DC 20003. Social Tables will host our Wednesday night Coffee + Conversation event. Founded in 2011, Social Tables set out to change the way events were designed by introducing better collaboration between planners and properties. Today, the company has evolved that vision into an innovative platform offering the industry’s leading solutions for event sales, services, and group distribution. All to help the world create the best face-to-face events. Their collaborative platform has helped planners and properties execute more than three million successful events. Social Tables is located at 1325 G St NW, Washington, DC 20005. We are designing something fun and creative for the Pop Up event happening at Fostr Collaborative. Nestled in Georgetown and founded by two women bosses, this space exists as a collaborative studio for creative projects, photo shoots, workshops, and events. 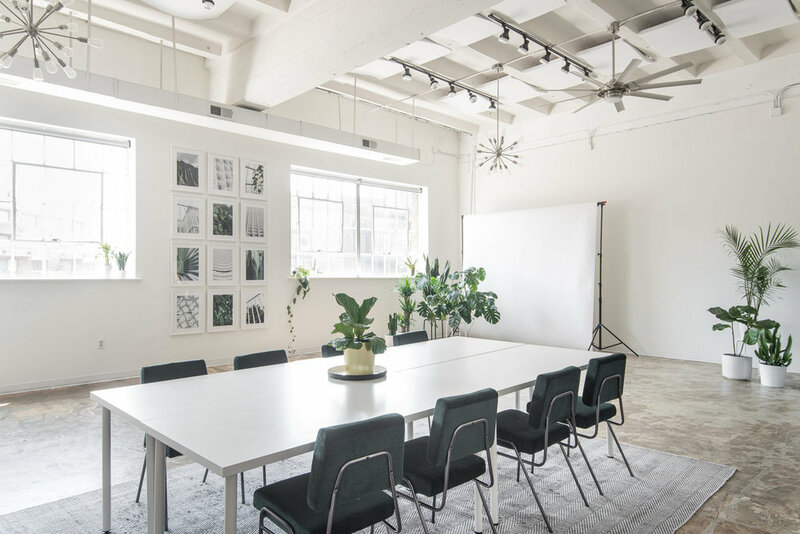 The space was created to serve as a collective of creatives in the fields of art, photography, event planning, blogging, interior design, consulting, and more. We are looking forward to our industry brunch with The Knot at Josephine Butler Parks Center. Overlooking Meridian Hill Park, the Josephine Butler Parks Center is an 18,000 square ft, 40-room Renaissance-revival style mansion that hosts wedding and corporate event space and office space for 10-12 community-based non-profit culture and service organizations. Josephine Butler Parks Center is located at 2437 15th St NW, Washington, DC 20009.